PHP is the most popular programming language in web development section. Lot of programmer are coding and solving problem with php. 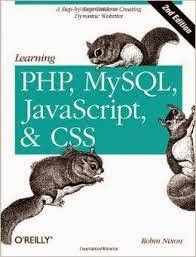 So today bookscave.com is going to share some php and mysql learning books these are recommended to read for beginner. Php is a server-side programming language used for building dynamic websites. And MySQL is a database server software for storing your web data like user profiles, comments etc. I have written this post to give you some knowledge about some of the best php and MySQL beginner books that can help you start building dynamic database driven websites. So let’s get to the list. When I began learning php and mysql on my own I started with this books and it is highly recommended to anyone who wants to study server-side programming and database programming in php and mysql. The authors of this book example the syntax of the 2 languages very well and this book is packed with real word examples. You start by building mailing list, a job board and an online dating site. It also has a lot good reviews on amazon.com. 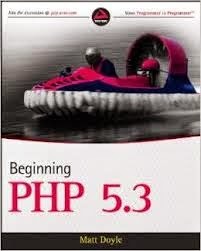 I have also tried this book before and it is also perfect for a newbie who wants to study php and mysql. 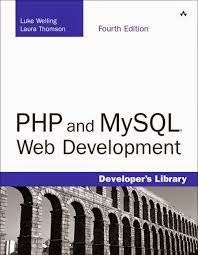 The author of this book provides clear and simple explanations to the syntax of both languages (php and mysql). This book is packed with lots of examples that keeps you programming at the end of each chapter. Before completing this book you will also build a simple user registration application, an ecommerce website and a simple forum website. This book shows you how to combine the two languages to produce effective and interactive web application. The authors clearly describe the 2 languages then teach you how to use php to interact the database. This book includes real world examples like authenticating users, constructing a shopping cart, generating PDF documents and images dynamically, sending and managing email, facilitating user discussions, connecting to Web services using XML, and developing Web 2.0 applications with Ajax-based interactivity. I recommend this book to anyone who wants to learn php and mysql. 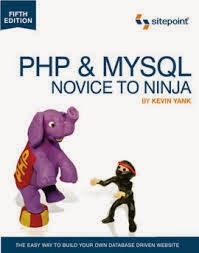 Php and mysql novice to ninja is a practical guide to studying all the tools needed for building dynamic database driven websites with php and mysql. This book covers everything from installing PHP & MySQL under Windows, Linux, and Mac through to building a live web-based content management system. This book also covers some advanced topics. 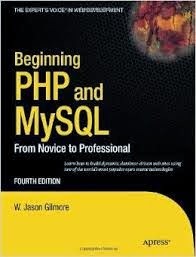 Beginning php and mysql from novice to professional is a great introductory book for anyone who wants to study php and mysql. 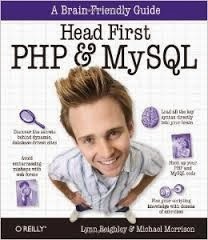 This book covers most of the syntax of php and mysql. You will learn how to to install and configure Apache, PHP 5.3, and MySQL, php and object-oriented programming basics, how to move beyond basic PHP, including using the Zend Framework and how to use MySQL to securely store your website's data. This book is ideal for anyone starting php programming but having knowledge in java c# and perl is plus because you can move quickly. 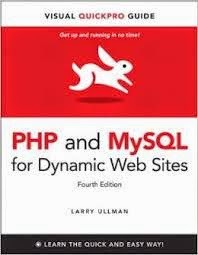 This book teaches you how to build dynamic websites with php and mysql. The author also teaches you how use php with mysql to store your web data. The author also walks you through the creation and manipulation of web graphics using PHP. This book includes lots of examples to help you understand php and mysql programming.